The Motorola XOOM shipped with an inactive SD card slot that was extremely annoying to everyone looking to purchase one, especially when we weren’t really given a time table as to when we could expect an update to fix it. Well, thanks tot he folks at XDA, the wait is over. 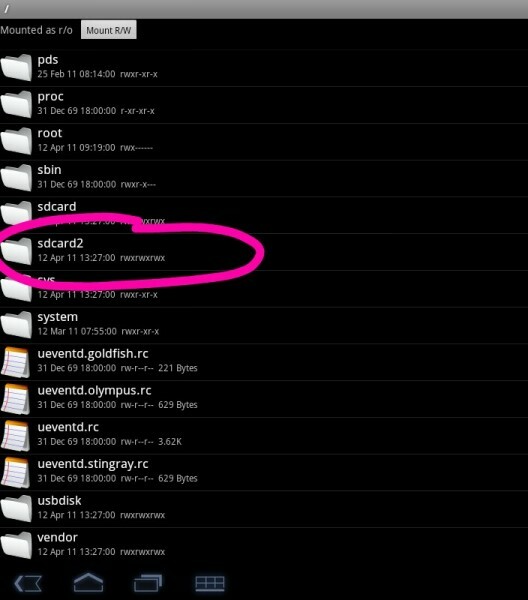 A new kernel has been released for rooted users that will enable the SD card…and I’m speechless. *Note – Haven’t had a chance to test this myself yet, but will be doing so momentarily. Full set of instructions can be found at this XDA thread.